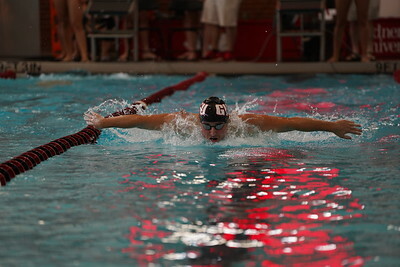 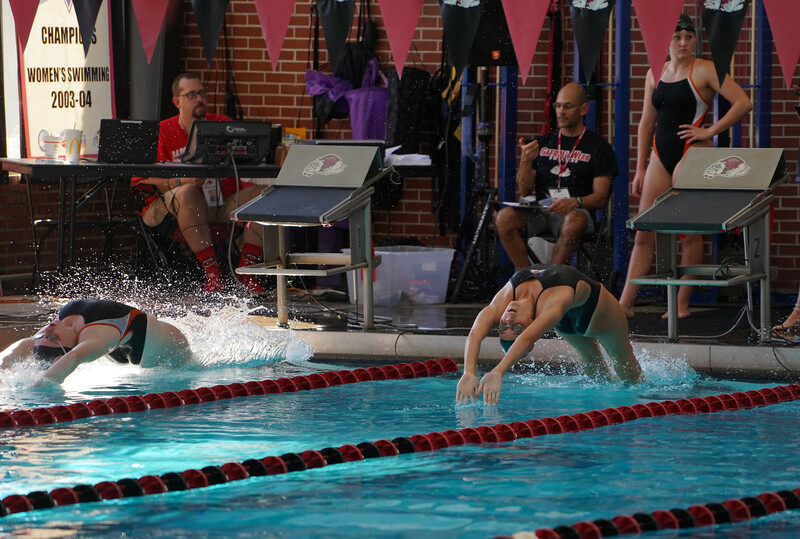 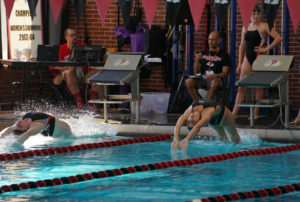 The Gardner-Webb swim team went up against Campbell University and Catawba College on Oct. 5. See the pictures here. 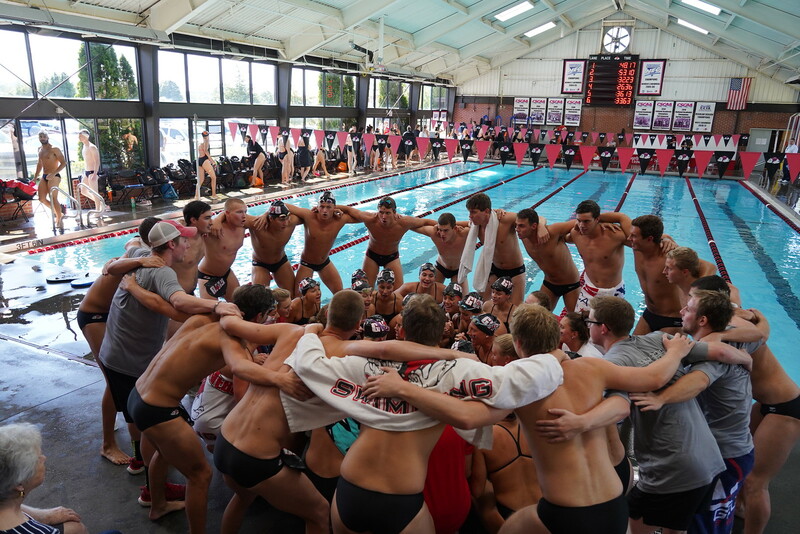 Be the first to comment on "Gardner-Webb Swims Against Campbell University and Catawba College"